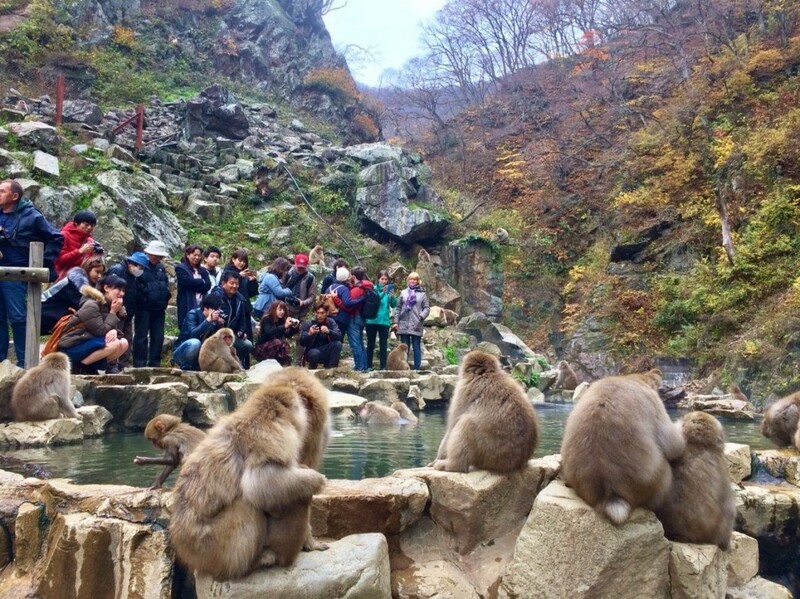 Autumn is reliably the least reliable season in the Snow Monkey Park as the monkeys trade their beloved hot spring for the promise of food and love in the forest. October through November is mating season and with an abundance of wild food – in the form of nuts, berries, plants, and flowers – available in the mountain forests, the monkeys have other things on their furry minds and regularly disappear for a couple of days. 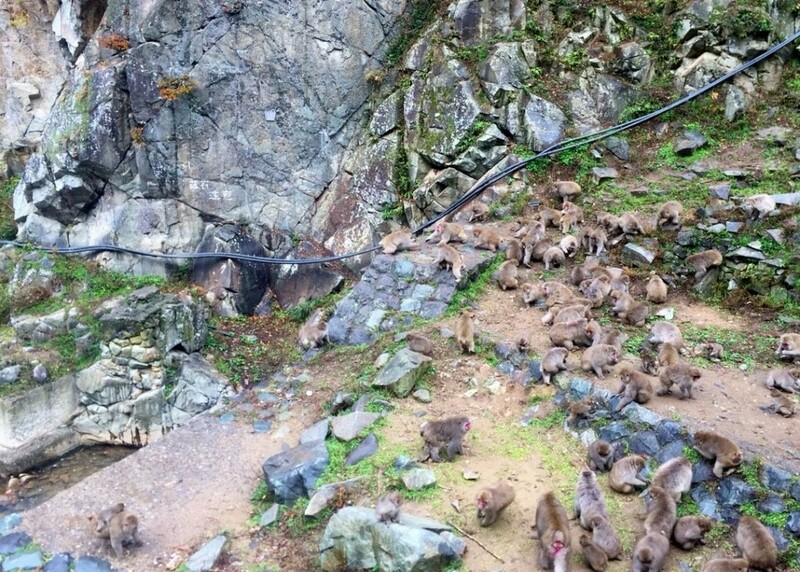 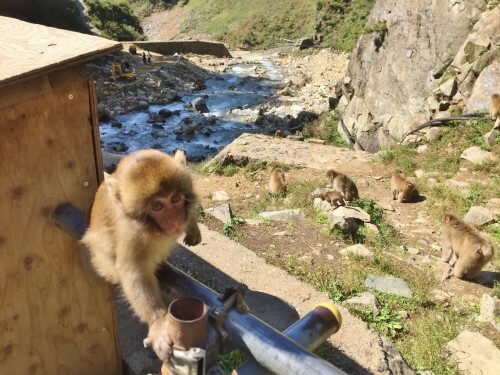 The end of October and the first week of November saw the monkeys depart from their regular routine for deeper regions of the mountains, and for a couple of unlucky days, few if any monkeys appeared in the park. We are happy to say however that that period was fleeting and they are now back – back in big numbers! 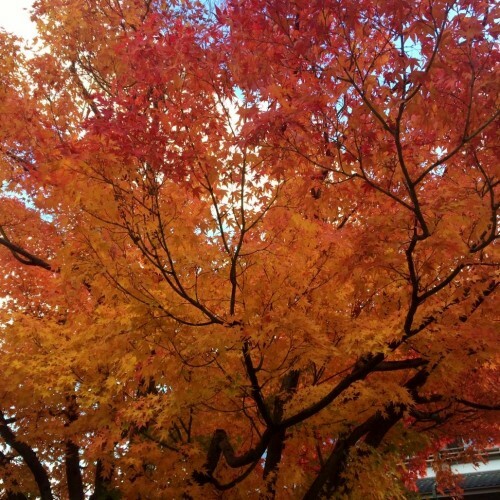 While a little unpredictable, autumn remains one of the best times of year to visit with the forests turned yellow, red, and amber as the leaves turn and transform the landscape in bursts of color. Known as ‘koyo’ in Japanese, the spectacular leaves are – just like ‘sakura’ (cherry blossoms) in spring – made even more stunning by their temporary and fragile beauty. 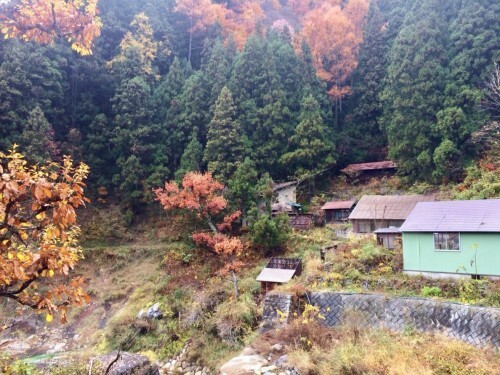 As we move into the middle of November, the leaves are now mostly fallen and with the temperature dropping, the first snow of season and winter proper is not faraway. The monkey sense this and have quickly returned to their favorite past-time of soaking in the hot spring and endlessly grooming themselves and each other. 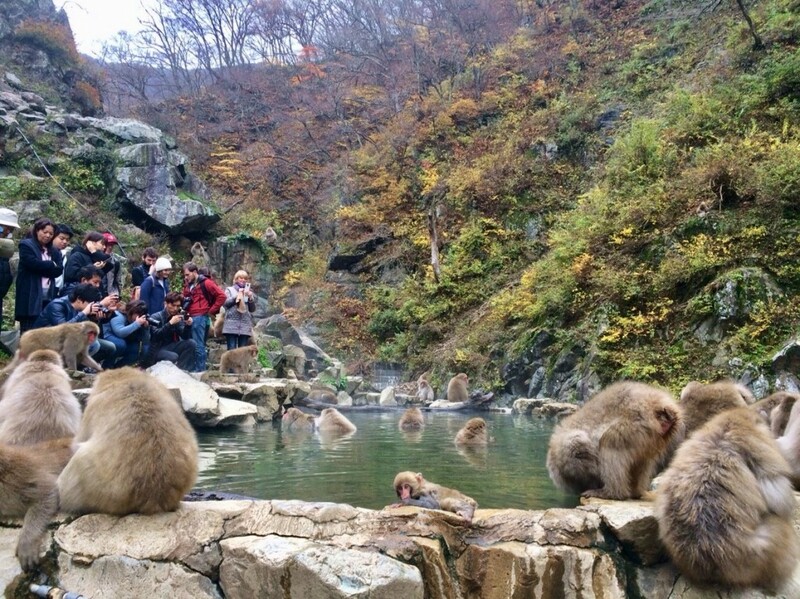 And with the cold weather still yet to really hit, we can expect so see that pool get increasingly busy in the weeks and months ahead! 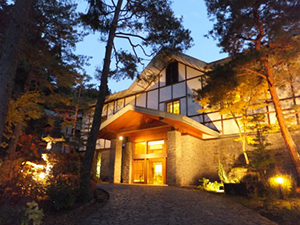 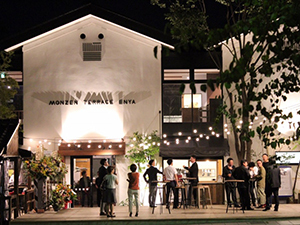 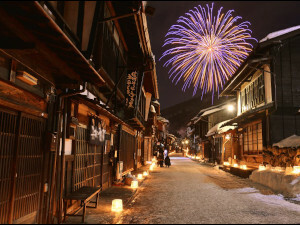 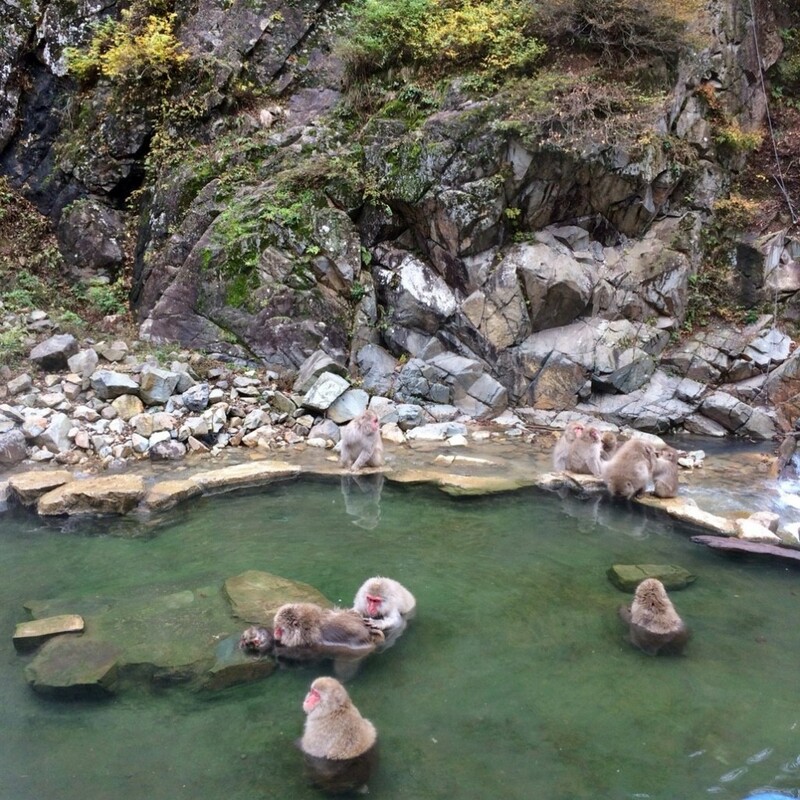 Snow Monkey Resorts is Nagano’s No.1 tour provider, welcoming thousands of guests to the park and region each year. 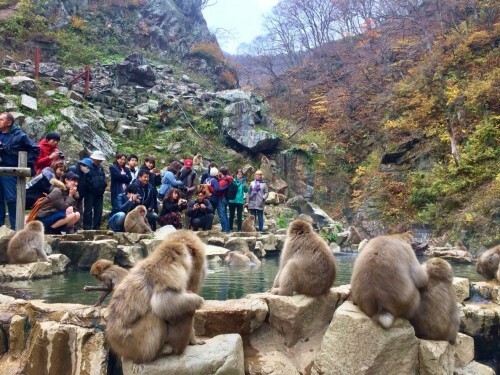 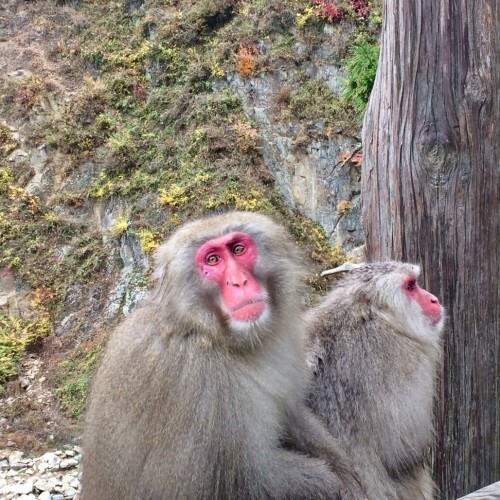 With winter approaching we are about to enter the most popular time of year to visit the monkey park and spend time with the curious snow-bathing monkeys of Jigokudani. 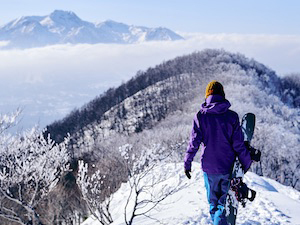 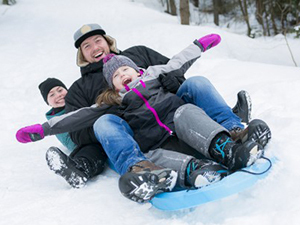 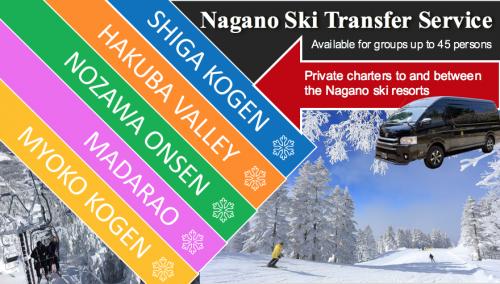 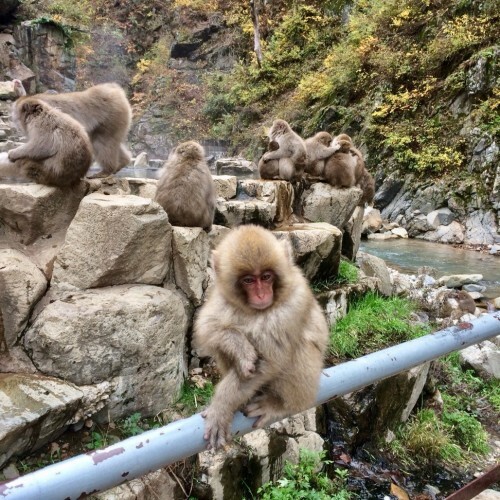 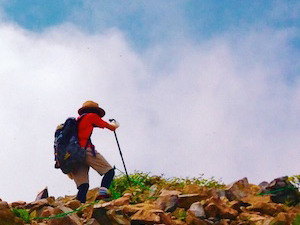 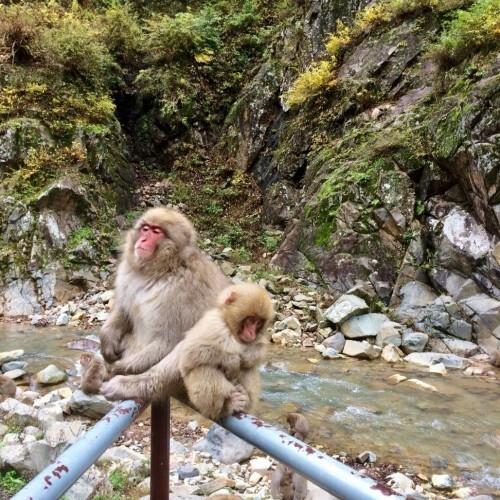 Offering both group tours from both Nagano Station and Hakuba, and private tours from any destination of your choice, there is no better way to experience the world-famous snow monkeys and get the most out of your time in Nagano! Winter will be here soon… we hope you are to and we can welcome you to snow-loving monkeys of Nagano!